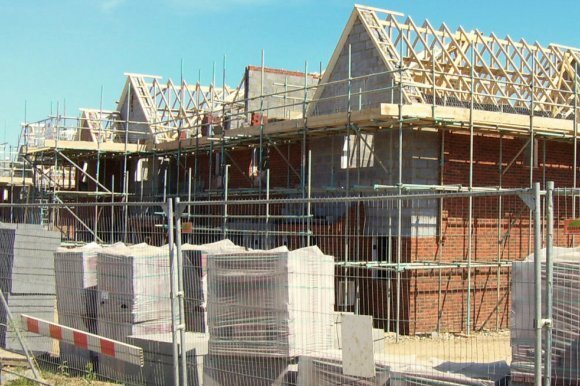 Residents on Trusk Road in Ballybofey are to be consulted on developing a new housing scheme on council owned lands in the area. Controversy arose over a decade ago over initial proposals to construct an apartment block on the site. It’s understood that new plans include a small development which will be designed and reserved for an older people’s housing scheme.